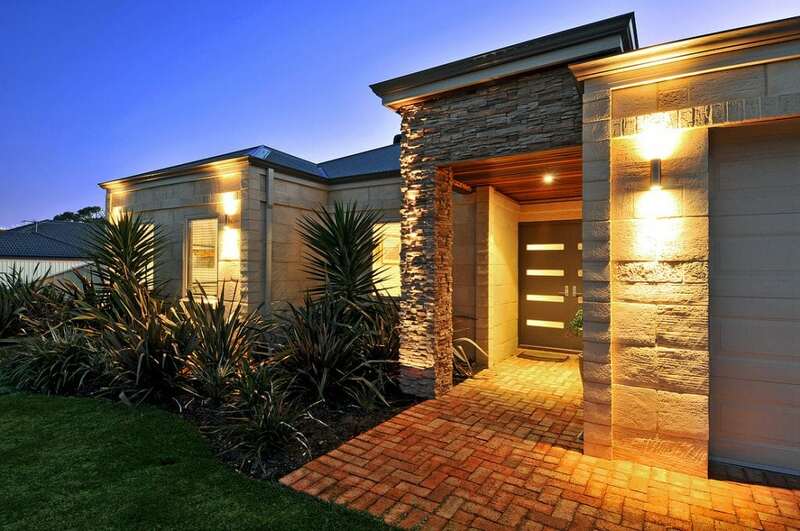 Looking to build a home which can stand up to harsh weather and remain in excellent condition over the decades to come? 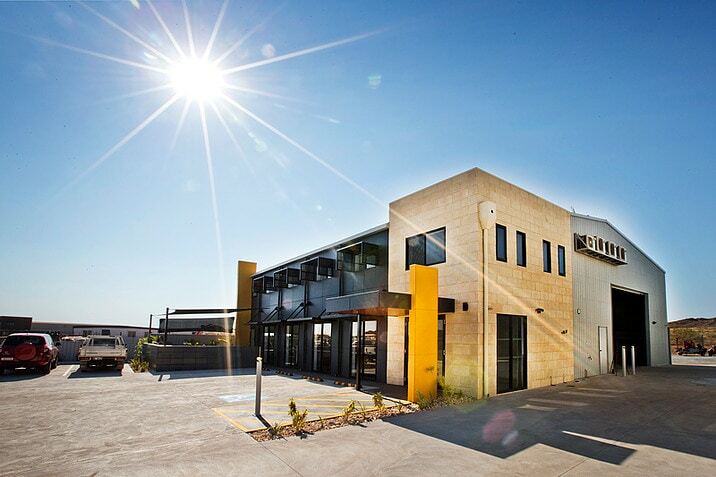 DesignStone’s modular precast steel form (MPSF) is a unique product available in Australia, the US and the Caribbean for precast concrete housing. The product itself is innovative and resilient. The company has been in the business for around half a century. Below, I will tell you a bit more about DesignStone and the modular precast steel form (MPSF) product which it has developed. 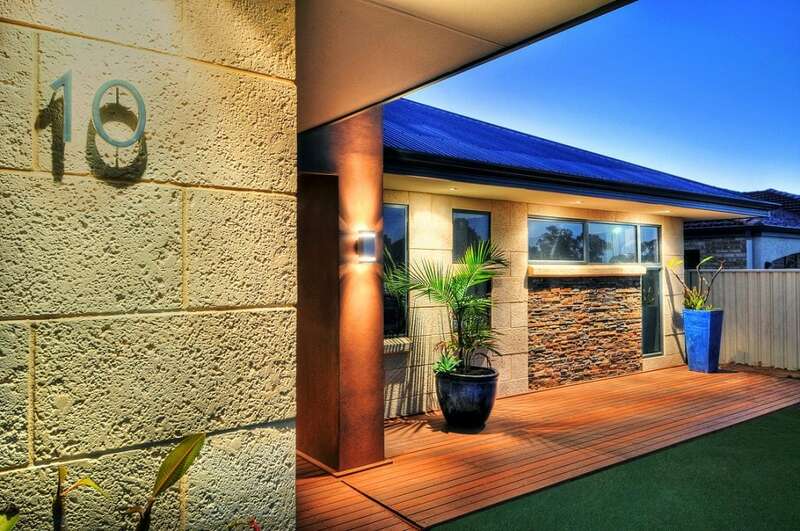 DesignStone Pty Ltd is a company which originally got started in Australia, and which is now expanding to offer its products around the world. 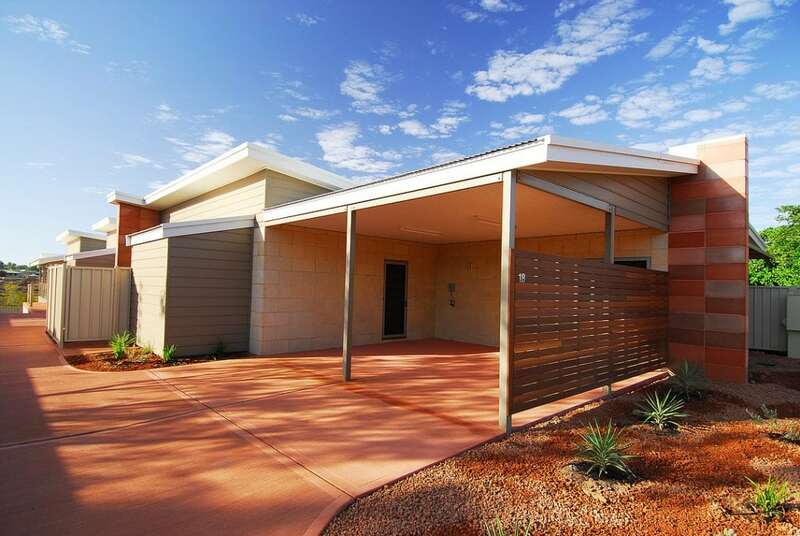 Its modular precast steel form was first invented by a builder from West Australia named Allan Burke clear back in the 60s. The product was a fast success. It was ahead of its time, so it has remained relevant and competitive even after all these decades. 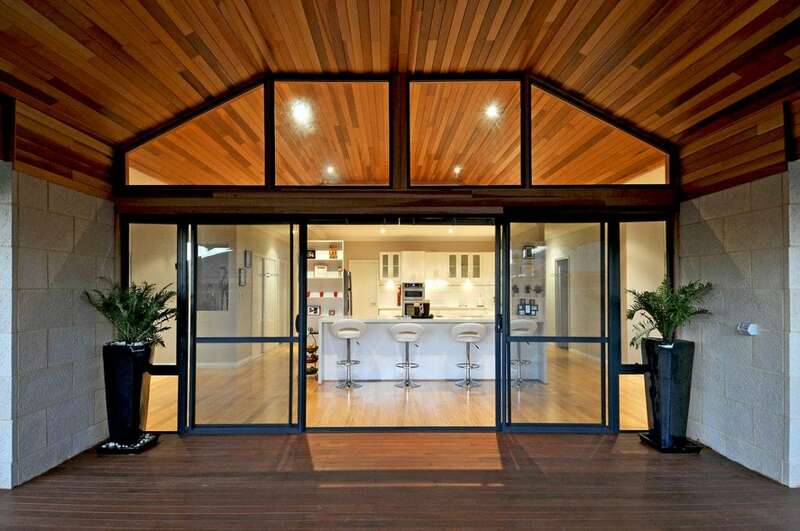 Indeed, it is easy to think of prefabricated structures as a “modern” design trend. And at least culturally-speaking, that is true. But you can see that the technology has existed for a lot longer than that. Burke and his family of builders were pioneers in the field. 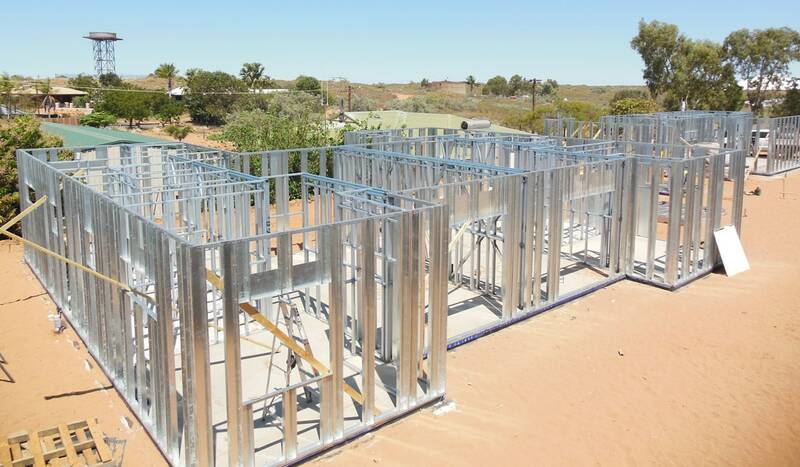 What is Modular Precast Steel Form (MPSF)? 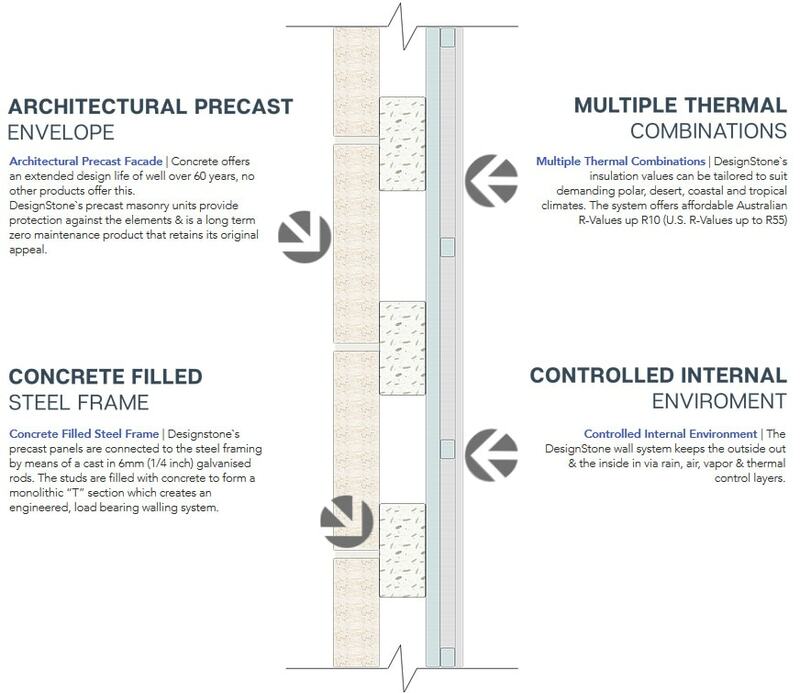 In many respects, modular precast steel form (MPSF) still is a cutting-edge product. 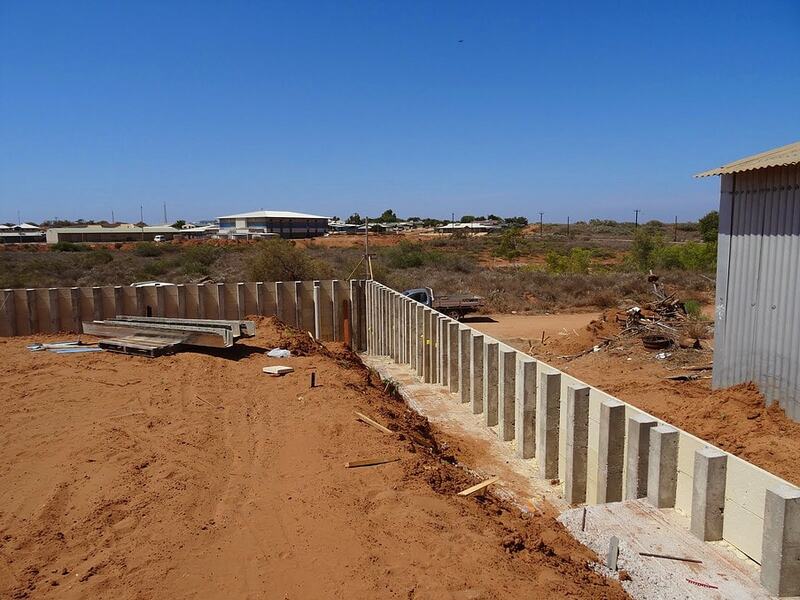 As a hybrid wall system, it offers a “best of both worlds” solution, incorporating the structural integrity of a metal framework and coupling it with the strength of concrete. 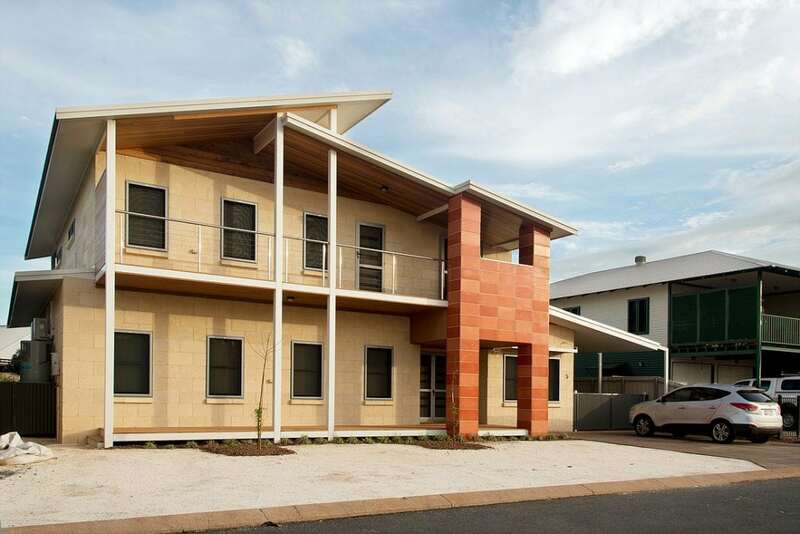 “Distributed as a complete wall assembly, the DesignStone building product consists of two distinct segments, an external envelope (facade) and a supporting structural framework. Could MPSF be right for your next building project? MPSF is versatile enough to use on a wide range of projects. If you explore DesignStone’s portfolio, you will discover that MPSF has a wide range of applications in both the commercial and residential sectors. It can easily be customized to your exact needs. You can even use it to enhance or add on to an existing traditional structure. 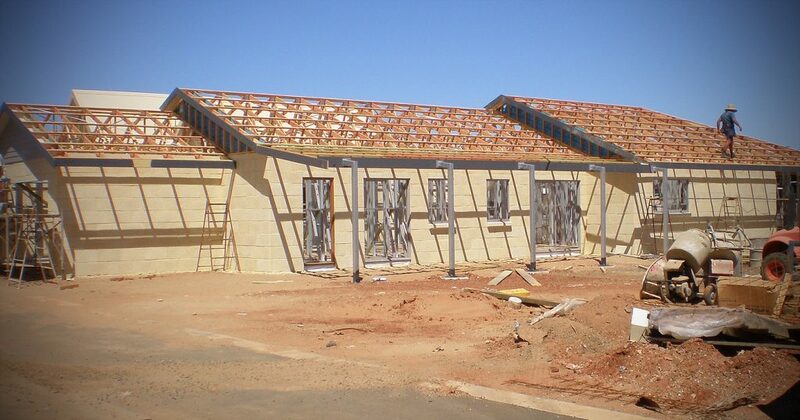 With MPSF, you can look forward to fast, economical construction. You might assume that erecting a concrete structure would be a laborious and resource-intensive project. In most circumstances, that would be true. With modular precast steel form, however, that is not the case. The genius of this hybrid wall system is that it allows for streamlined construction in the manner of a light-framed structure. Both the personnel required and the equipment needed for the job are minimal (you will not even find specialized machinery for heavy lifting on the site). 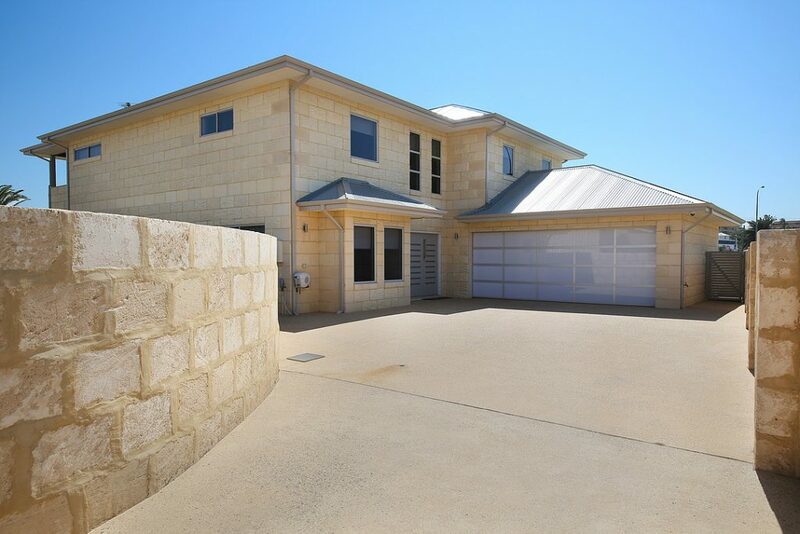 But the resulting building provides you with all of the benefits of traditional concrete design. MPSF features the sturdiness and durability of concrete. 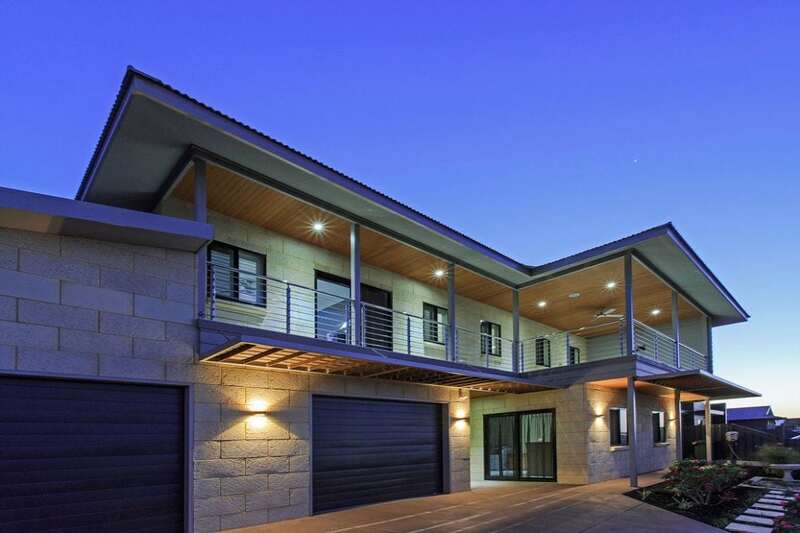 Even with the different construction method utilized, DesignStone’s MPSF provides your structure with the same strength as any other concrete building. The load carrying and resisting capabilities are identical. The metal studs can be removed or may remain in place as needed. Whether or not you choose to keep the studs in place will depend on whether your structure is at an elevation where flooding is a concern. You can even customize the different stories of a single building individually in this respect. 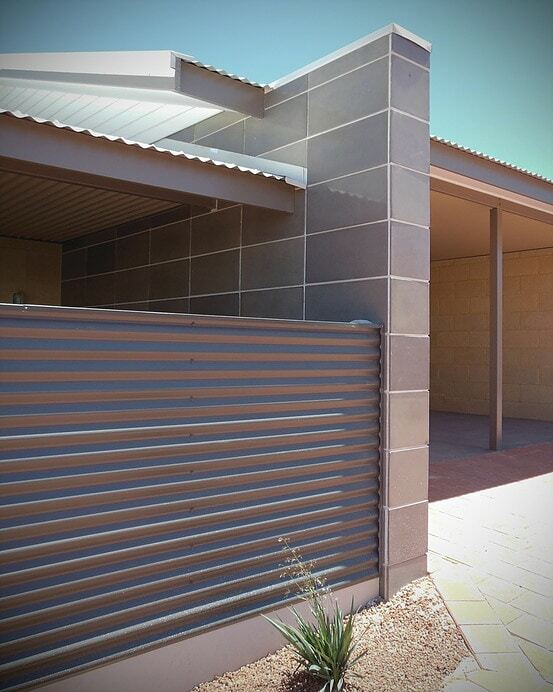 Enjoy beautiful, low-maintenance concrete cladding. Other cladding options for homes and businesses such as wood can require much in the way of ongoing maintenance to keep up both their integrity and their appearance. 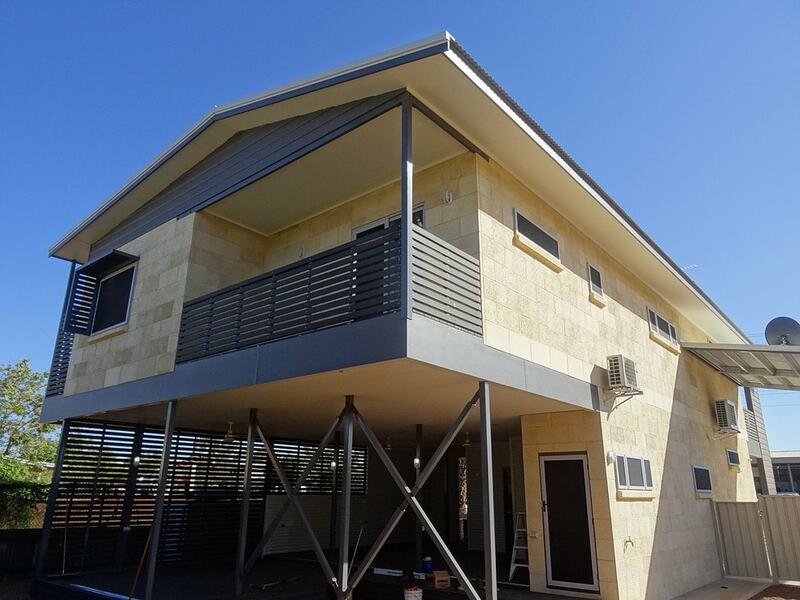 With concrete cladding, you have a tough material which can take just about anything nature can throw at it and retain its pristine façade. This can go a long ways toward simplifying your life and protecting your finances, particularly in areas of the world which are prone to hurricanes or other intense storms. Regarding aesthetics, concrete is also hard to beat. 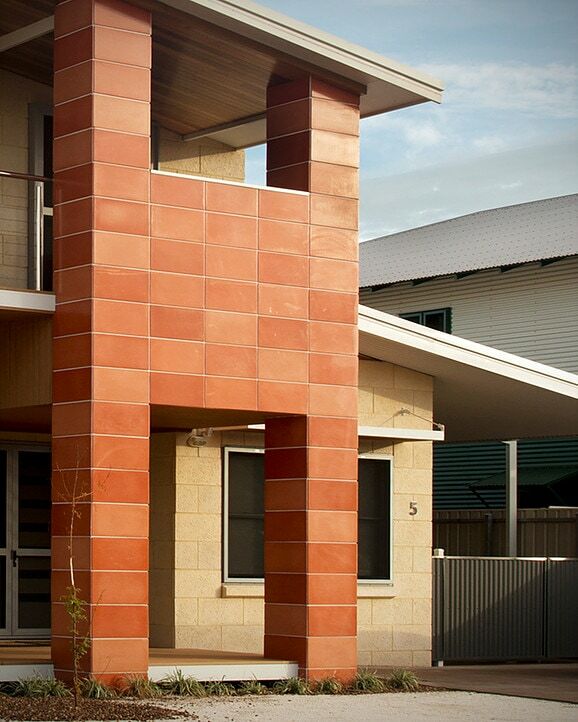 The finished texture and color of your façade is entirely up to you. Worried about efflorescence? While that is a common issue which plagues other masonry, DesignStone manages to eliminate it through specialized admixtures. Protect your structure, valuables, and loved ones from fire. Another excellent benefit of MPSF is that it is 100% non-combustible. Not only is it unlikely to burn, but it also is not likely to cave in. This provides superior protection for everything and everyone inside your home or commercial building. By contrast, when a wood-framed structure catches fire, everything inside may go up in flames. There are quite a few pests which feed on wood. But there are none which feed on concrete or metal. 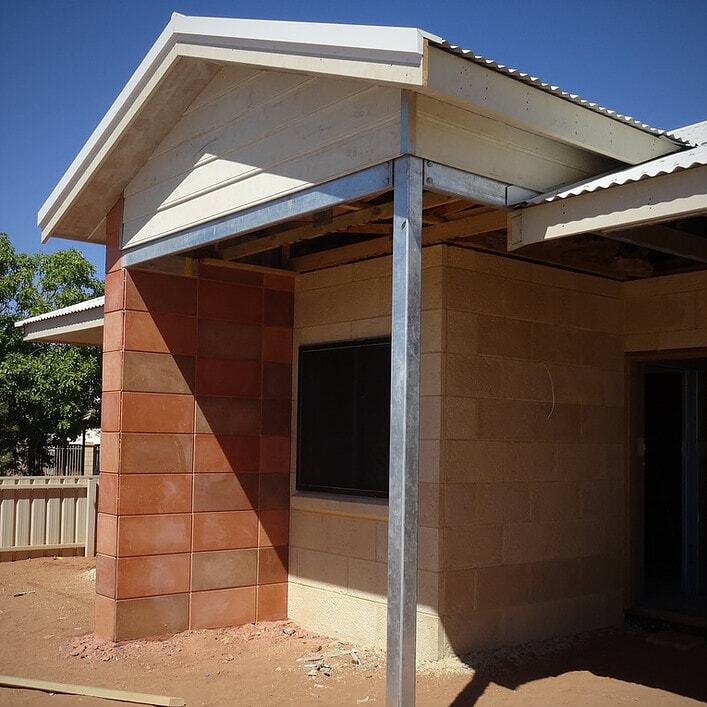 When you contract DesignStone to build you a structure using MPSF, you never need to worry about termites or other unwanted denizens taking up residence in your walls and destroying your building. This not only increases the lifespan of your structure, but it can save you a great deal in terms of expenses, time and hassles. That means being able to live in your home or conduct your business without interruptions. 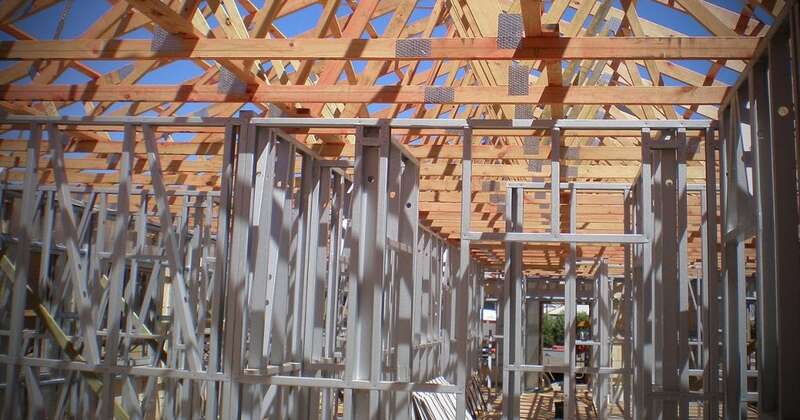 Well-built wood-frame structures can last a surprisingly long time, but they do tend to degrade through exposure to pests, weather, fire, water damage, and simple wear and tear. An MPSF structure, on the other hand, is not nearly so susceptible to damage. As a result, it can stand for far longer than a wood-framed building and will survive in much better condition. That means that it can be enjoyed for generations to come. Overall, this is a much more sustainable choice, better both for society and for the planet. 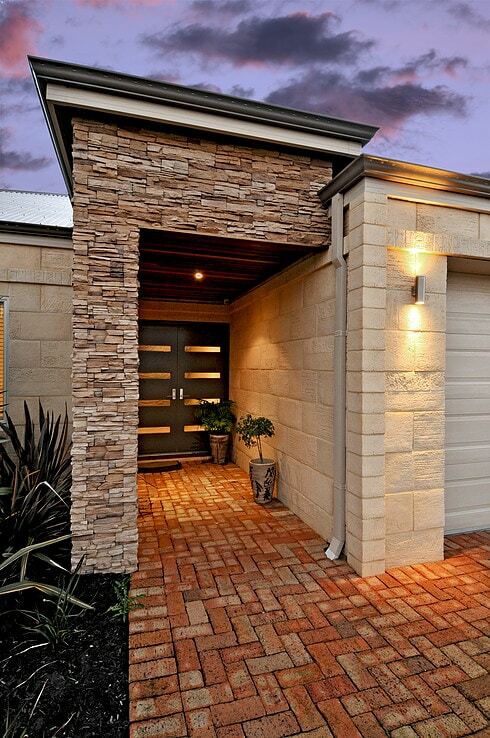 Proceed with a builder you know you can trust with your project. You are working with a company which has been in the business for more than half a century. Contrast that with the numerous start-ups which have sprung up over recent years. DesignStone has extensive knowledge and experience that these newer companies cannot hope to match. How Can You Order MPSF from DesignStone? If you think that DesignStone’s MPSF may be a fit for your next residential or commercial building project, you can learn more about the product at the official DesignStone website. There you can view photos and videos which show off some of the company’s finished projects. You can also contact DesignStone directly to set up a consultation for your project. Enjoy the benefits of MPSF’s unique and durable hybrid design!